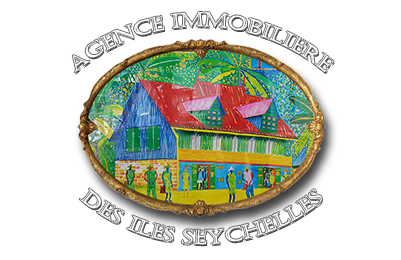 The “Agence Immobilière des Seychelles “, has been created in January 2000. Located in the heart of Victoria, (capital of Seychelles islands), propose you some properties of very high standard. 2. To buy in the resort called “Eden Island ” or other more luxury resorts, where the “sanction was negociated for all the potential buyers. This solution can be useful if you want to rent your property and have your personal mooring in the marina. In this case, we can look after the registration of your boat under Seychelles flag and manage the renting of your property. See the speech of Mr. President for more information.